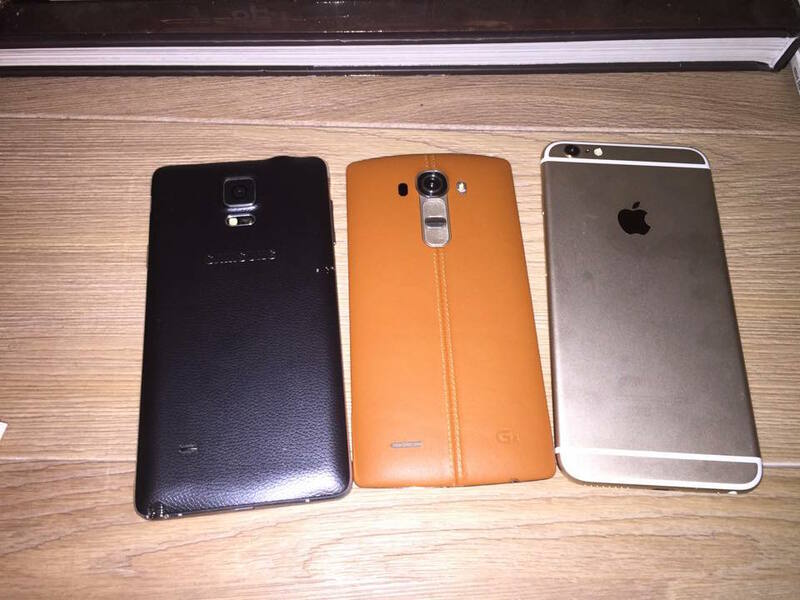 It looks like the smartphone wars are heating up. LG announced their new Android UberPhone, the G2, at an event in New York two weeks ago and it looks good enough to give Samsung and Apple a run for their money. 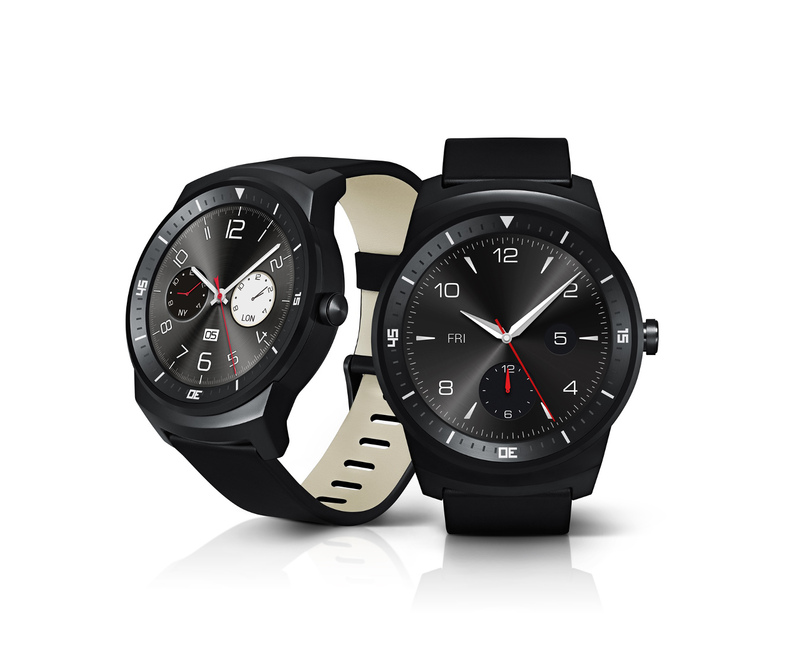 LG NZ were quick enough off the mark to get a couple of test units into the country and from my brief hands on, I can tell you that it looks and feels pretty awesome. We didn’t have enough time to carry out an in depth review but you can read more about the features after the break below. 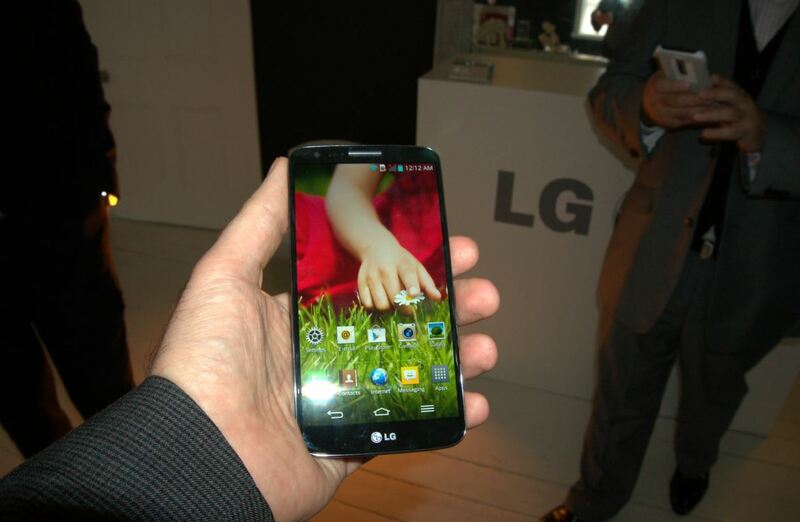 The LG G2 brings everything together in a device with a comfortable, functional, convenient and beautiful design. 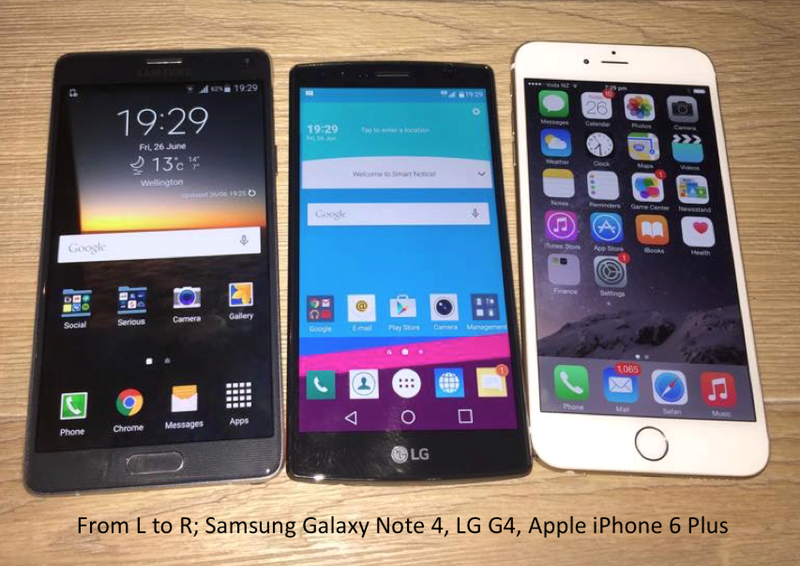 The LG G2 shifts the paradigm in smartphone design by placing all the buttons on the rear of the device, making this the first smartphone to be completely devoid of buttons on the sides of the device. The Rear Key concept comes from the realisation when studying users that the larger the phone became, the more difficult it was to properly access side buttons. 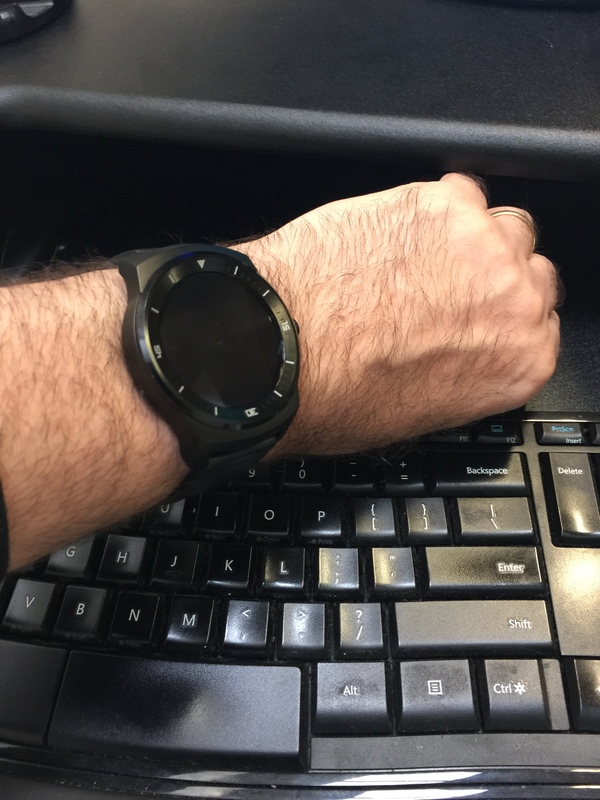 Moving the main buttons to the back of the phone gives users more control since this is where individuals’ index fingers are naturally positioned. Furthermore, this is perfect for left and right-handed users. 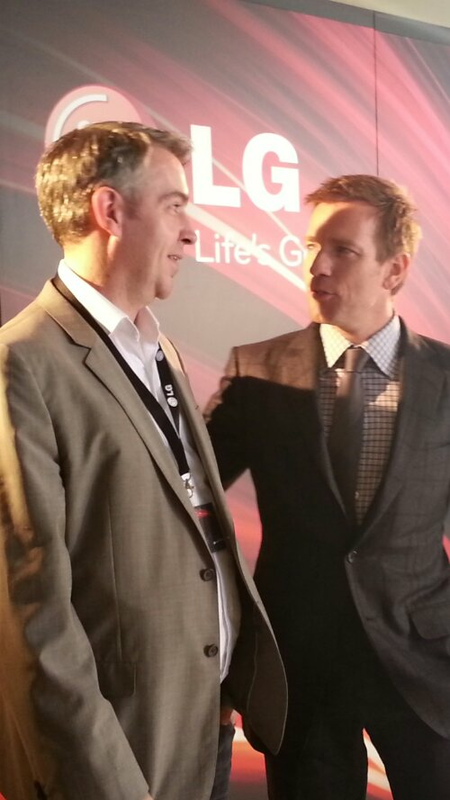 LG Electronics called on major Hollywood star Ewan McGregor to launch their 2013 home entertainment range today. At a glitzy affair in one of Sydney’s most palatial private homes, the attendees got to hear about the new technology from Obi Wan Kenobe himself. The actor spoke about his joy at becoming a brand ambassador for LG in Australia and New Zealand. “Some of the TV’S are so clear It’s hard to describe them without swearing. In fact look at this one, its f&%#ing gorgeous” he said while pointing at an 84 inch ultra high definition LG TV. And the link between Ewan and TV’s? He’s well aware his work ends up more and more in homes and he’s happy to be assiciated with a brand that can accurately represent the lighting work and cinematography they create in cinematic movies. He’s also a dad who likes to kick back and relax and watch movies with the kids on the rare occasions he’s not away filming. 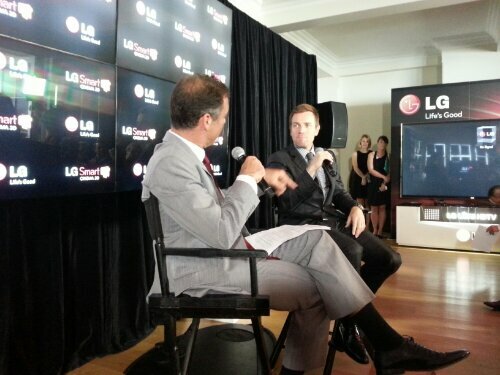 Speaking if which, he will be filming the LG ad campaign for Australia and New Zealand in Sydney over the coming week. We chatted afterwards and he told me he’d like to make the time to get to New Zealand as he’s been told it looks a lot like hus home country of Scotland. 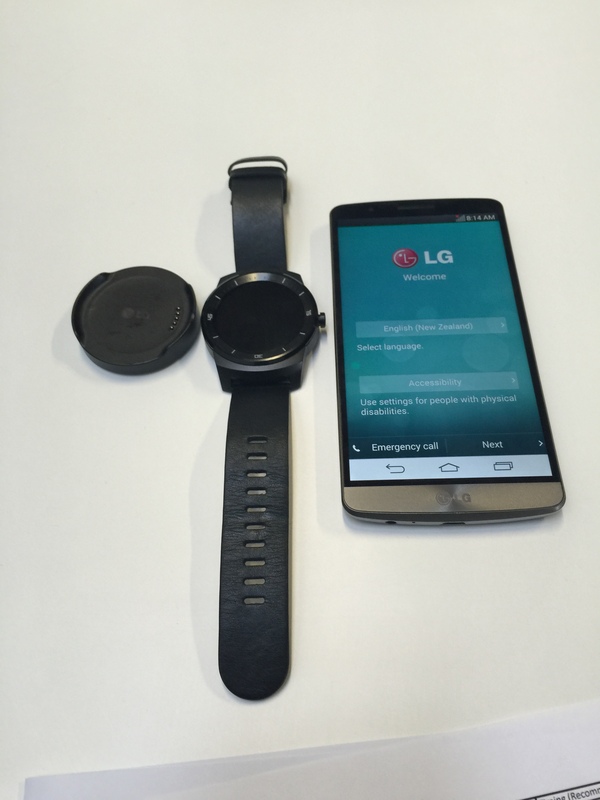 LG promised a few surprises and as well as the famous face they delivered a few exciting product announcements. No longer content to be a fast follower, they are staking out a leadership position particularly in the TV space. 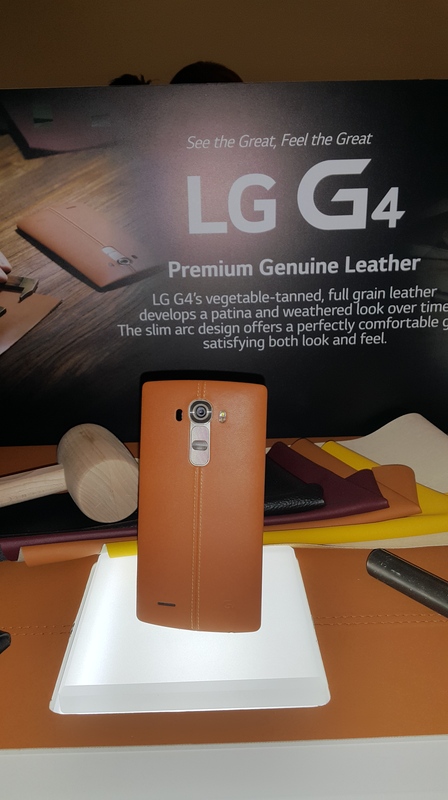 For the sake of accuracy I have chosen to share LG’s copy directly from their event press release. Read on to get all of the details on the new lineup. l look forward to going hands on with the TV’s in the coming weeks. On top of these announcements, LG recently said that it will begin accepting pre-orders for its 55” Curved OLED TV in South Korea, with deliveries to begin next month. 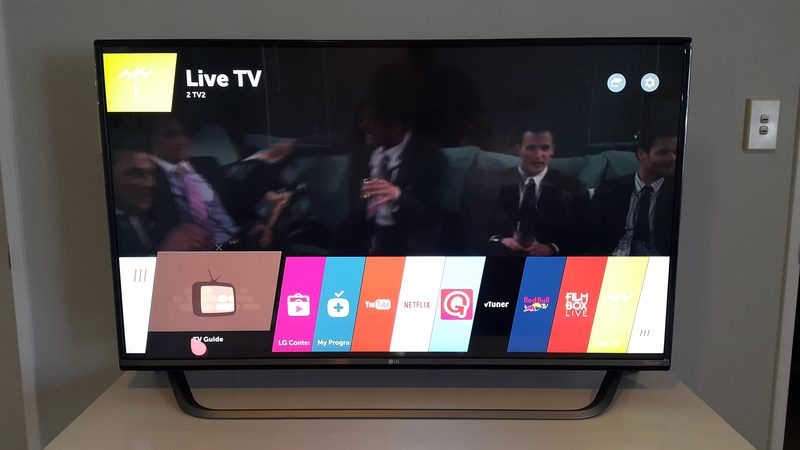 More than 1,400 LG retail stores in South Korea began taking orders on April 29 from customers for the premium TV, priced at KRW 15 million (approximately USD 13,500). 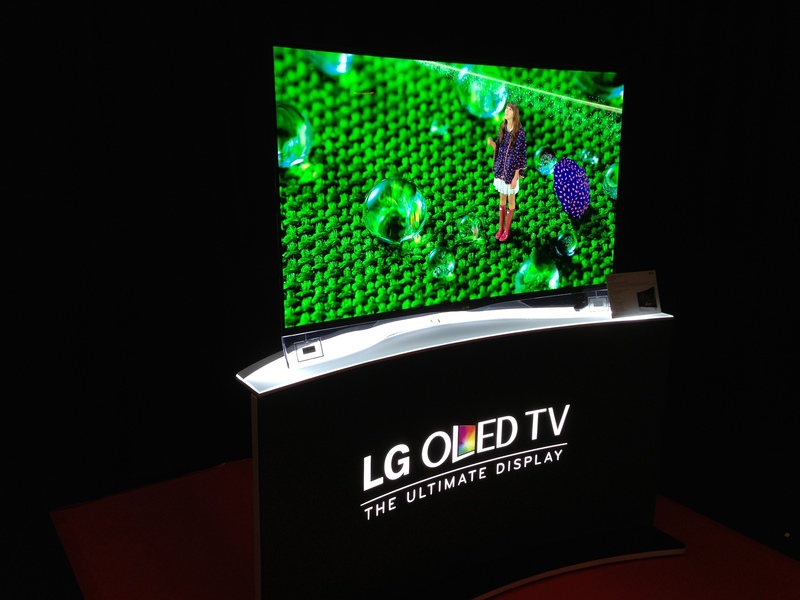 The announcement makes LG the first and only company to commercialize both the flat screen OLED TV, which began shipping to Korean customers in February, and the Curved OLED TV, giving LG a significant lead in the OLED segment that is expected to grow to 7 million units by 2016, according to DisplaySearch. “Our Curved OLED TV is not only proof of LG’s role as a pioneer in next-generation displays but also a testament to LG’s commitment to bringing to market the most exciting TV technology available today,” said Havis Kwon, President and CEO of LG’s Home Entertainment Company. The new features the industry’s very first curved screen ergonomic design, providing an “IMAX-like” viewing experience in the home. With more than five years of research behind developing the optimum curvature, the entire screen surface is equidistant from the viewer’s eyes, eliminating the problem of screen-edge visual distortion and loss of detail. Only 4.3 millimeters at its thinnest point and weighing just 17 kilograms, LG’s Curved OLED TV produces astoundingly vivid and realistic images thanks to its proprietary WRGB technology. The unique Four-Colour Pixel system features a white sub-pixel, which works in conjunction with the conventional red, blue, green setup to perfect the colour output. What’s more, LG’s exclusive Colour Refiner maintains the colour accuracy of the image, resulting in images that are extremely vibrant, natural and enjoyable to view. As in the original flat screen OLED TV, the Curved OLED TV also offers an infinite contrast ratio for optimal contrast levels. LG’s Curved OLED TV features thin transparent film speakers in the crystal clear stand, providing high-quality sound without compromising the TV’s beautiful design. LG’s Curved OLED TV took the top “red dot: best of the best” honour at the prestigious design competition earlier this year. 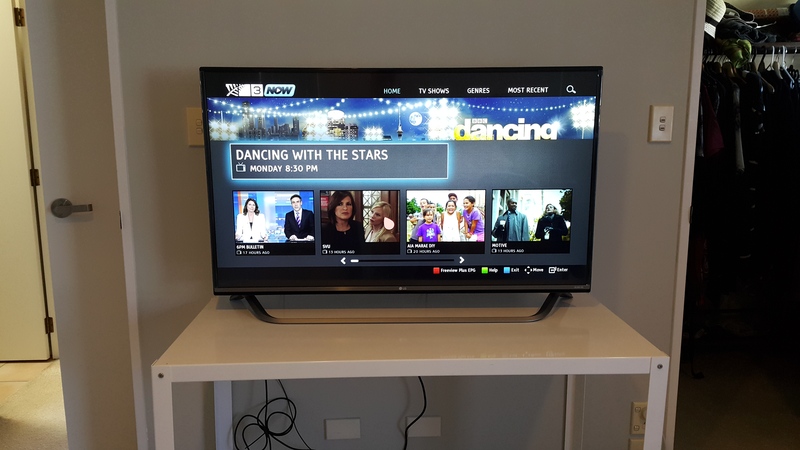 LG pioneered Ultra HD TV in Australia with its launch of the 84” Ultra HD TV in 2012, with a premium price point that matched its premium large scale offering. With the announcement that 55” and 65” versions will be available later in the year, LG is making Ultra HD TV accessible to the masses by providing variable sizes and price points that compare more favorably to existing models. All LG Ultra HD TVs feature the LG Resolution Upscaler Plus that improves lower resolution visual media content offering greater detailed content for early-adopters who want a detailed larger screen viewing experience. 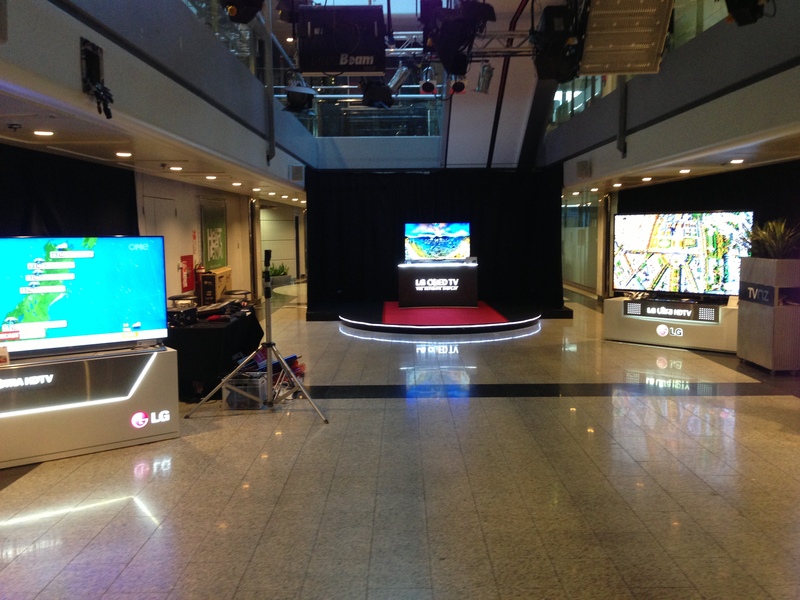 In 2013, LG will deliver TVs that are easier to use with a new smart and expansive entertainment platform that keeps you connected. 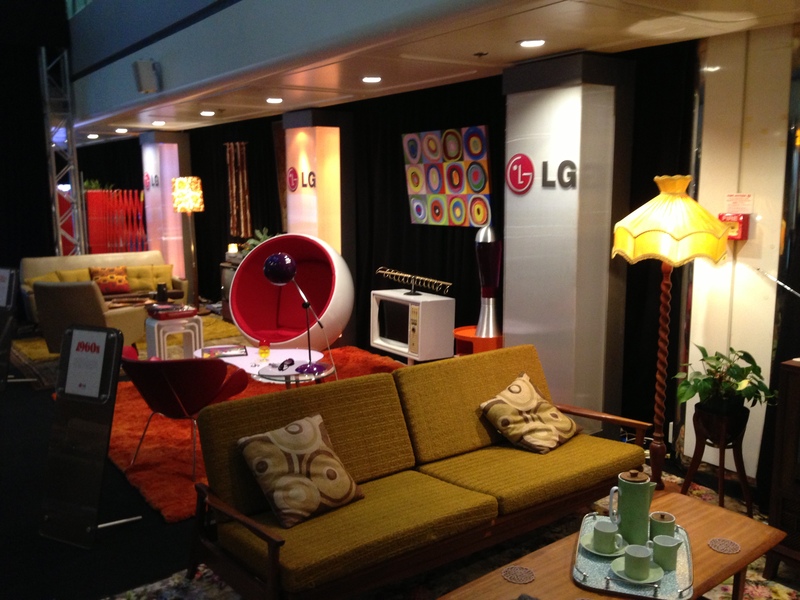 Over 70% of LG’s 2013 TV line-up will be Smart TVs, offering access to premium content at affordable prices. 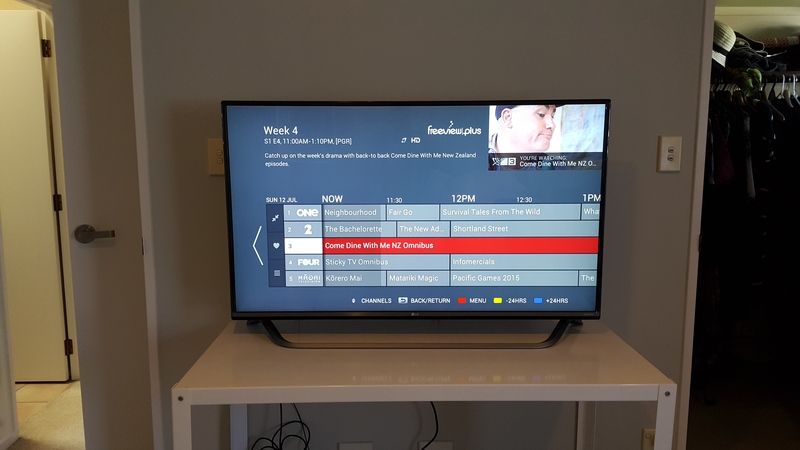 o Using Miracast to connect a Miracast enabled tablet or smartphone to a 2013 LG Smart TV, users can simply thumb through their favourite photos on their phone photo albums and pull them up on their LG Smart TV.